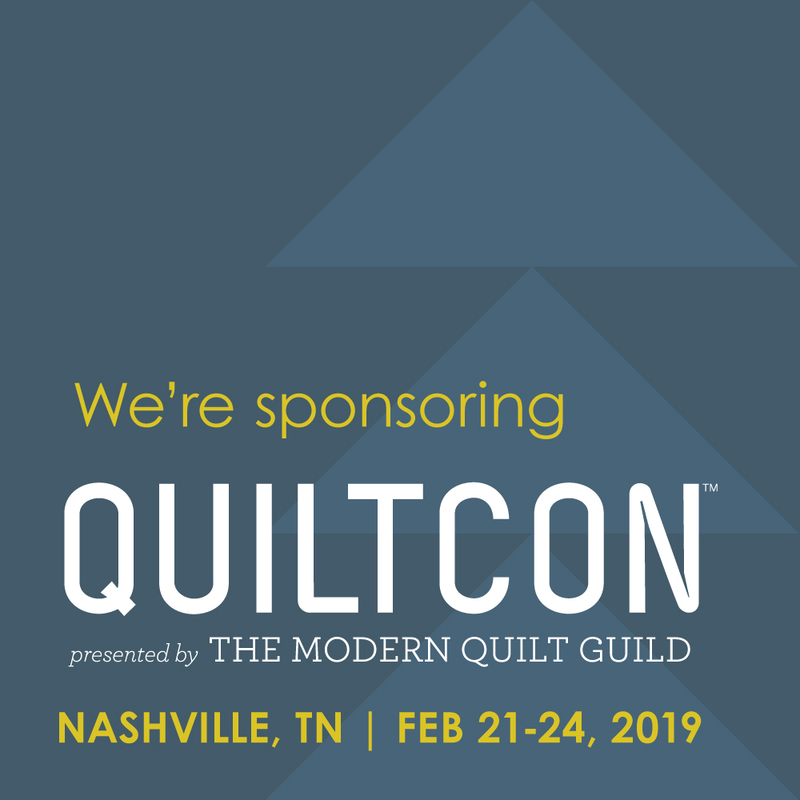 + 1 free quilt pattern to use with the line! If you're sewing something as a Mother's Day gift or a graduation gift, how close are you to finishing it? We all know that despite the best of intentions, life gets in the way and gifts or seasonal projects don't always get completed on time. 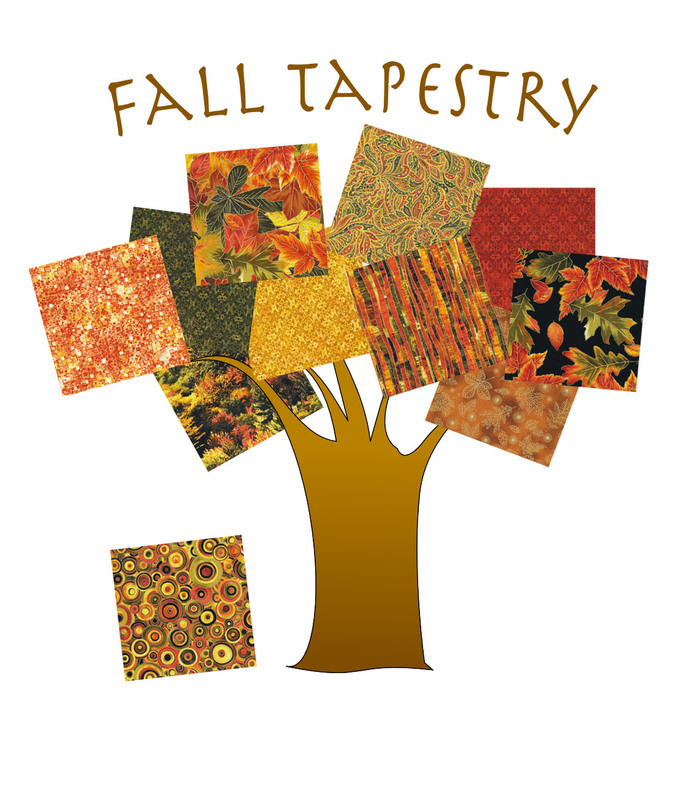 Our solution: share Fall Tapestry, a gorgeous leafy autumn collection, in May. 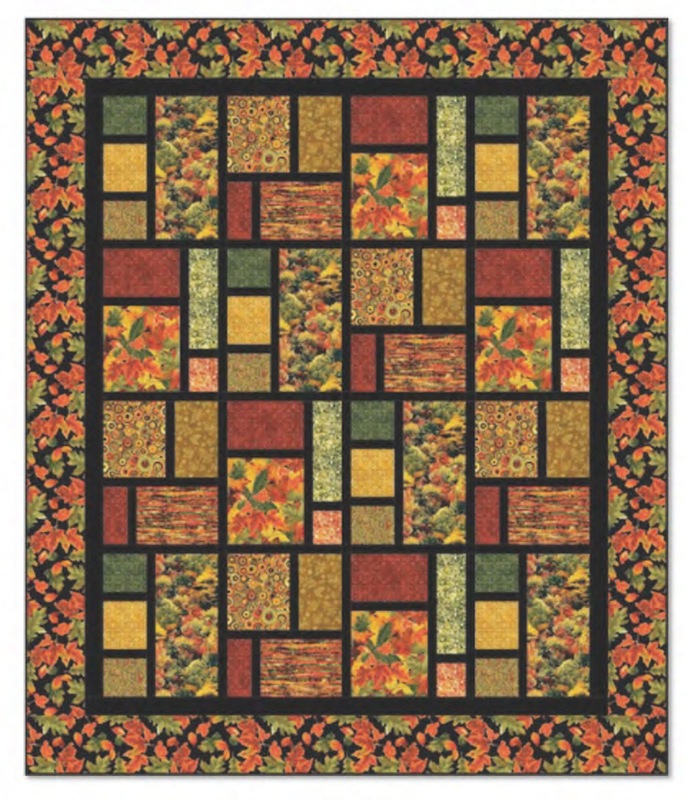 Plenty of time to finish up that table runner or quilt before the actual leaves begin to fall! Click here to see the entire line and download the free quilt pattern, designed by Sue Harvey and Sandy Boobar of Pine Tree Country Quilts.